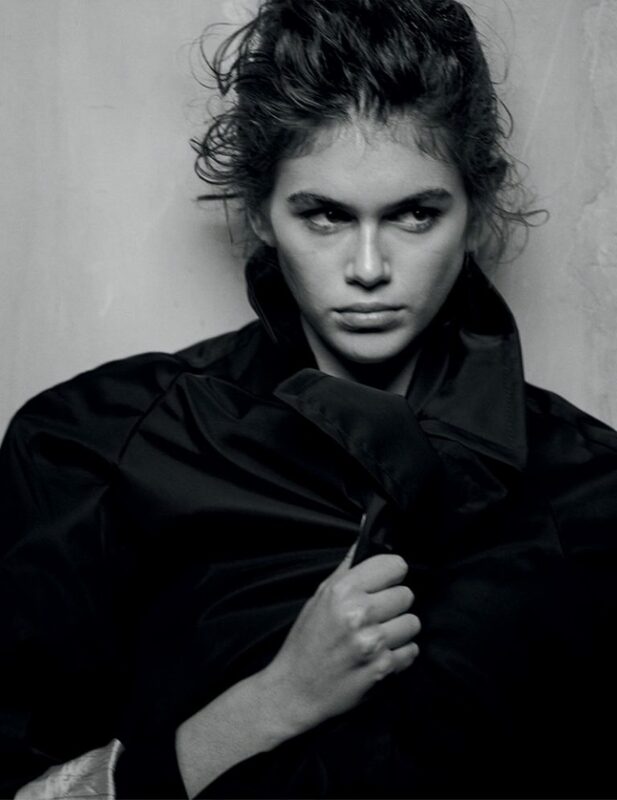 Stirring up a storm in the fashion world, Kaia Gerber is working her way fast to achieve the supermodel status. 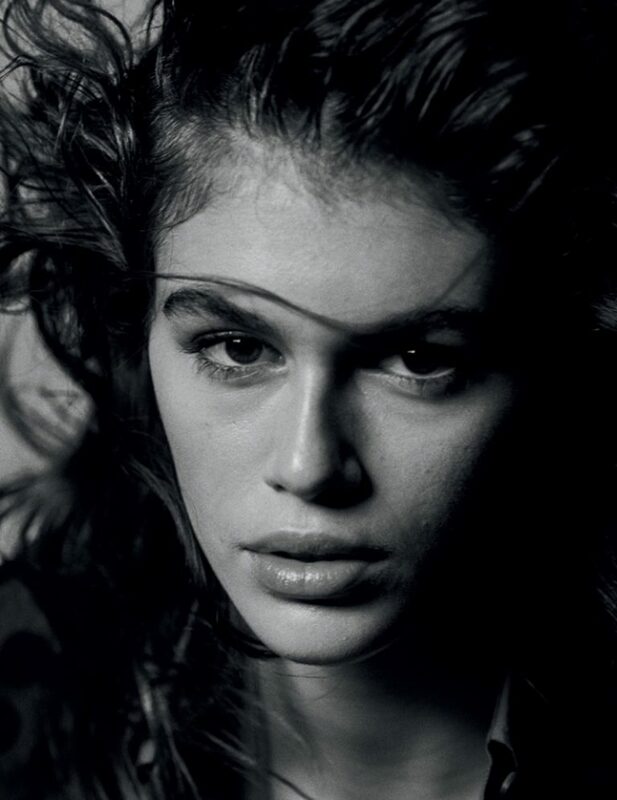 From walking the runway in all the top fashion shows in Milan, Paris and New York, to starring in a solo Chanel Handbags Campaign for SS2018, Kaia is at the top of her game. The leggy 16 year old stars for a monochrome photoshoot in Interview magazine's March 2018 edition, and wears Prada's Spring/Summer 2018 designs. Photographed by Peter Lindbergh, with the styling works of Karl Temper, fashion's latest hot property is a charm, and is sophisticated in Prada's runway fresh ensembles.